The Montgomery Police Department is looking for a suspect who stole a credit card from a vehicle and then used it across the city. 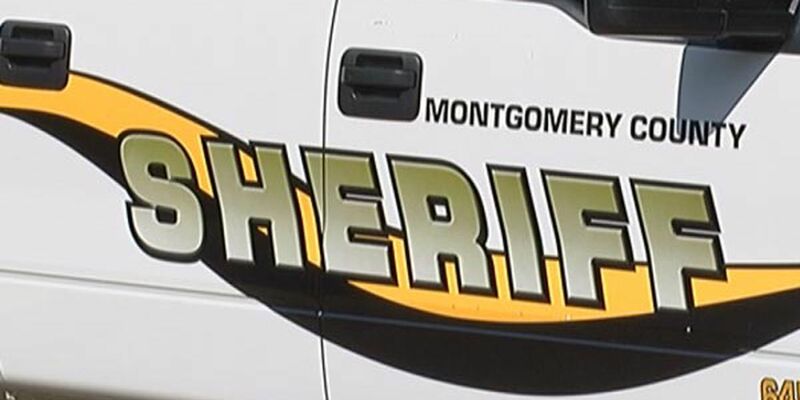 MONTGOMERY, AL (WSFA) - The Montgomery Police Department is looking for a suspect who stole a credit card from a vehicle and then used it across the city. According to investigators, the victim’s vehicle was broken into in the 2400 block of Bell Road. The suspect then used the victim’s card at businesses throughout the city. 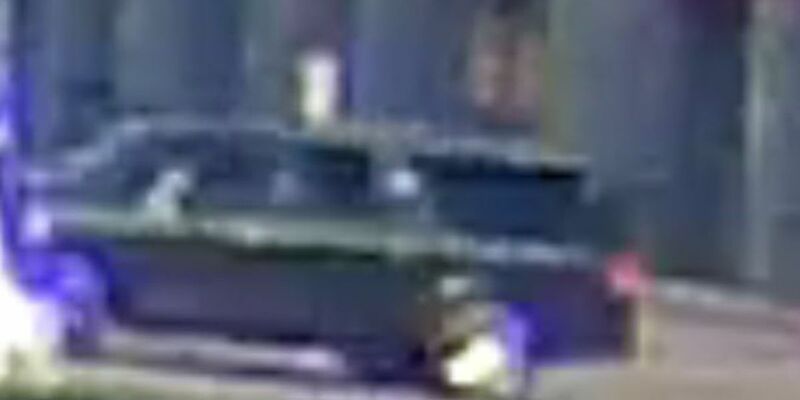 Surveillance cameras captured photos of the suspect. He is wanted for breaking and entering into a vehicle and fraudulent use of a credit card. Anyone with information should call police or CrimeStoppers at 215-STOP. Tips can also be submitted through CrimeStoppers' P3-tips app or online at www.215STOP.com.